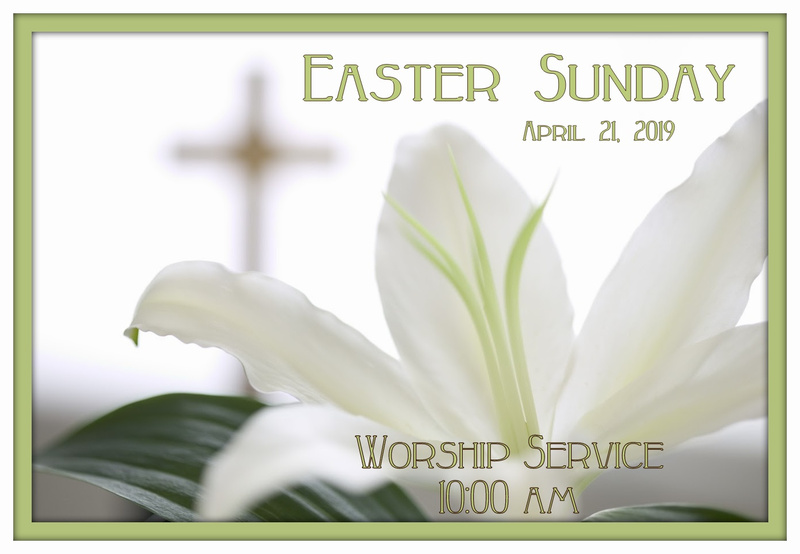 Our worship service is at 10:00 AM this Sunday with a time for fellowship and refreshments from 9:00-9:55 AM in the Holy Grounds Cafe in the dining room. Pastor Paul Arnold's message is titled "Stones Rolled Away", and the scripture for the morning is from Matthew 27: 52-53, 28: 1-10. The Children's Sunday School Class will meet during the service from 10:00-11:00 AM in Cartwright Hall with Youth Leader, James Newlan. Deep Thinkers will have their usual class at 8:30 AM in the Conference Room. Future events . . . 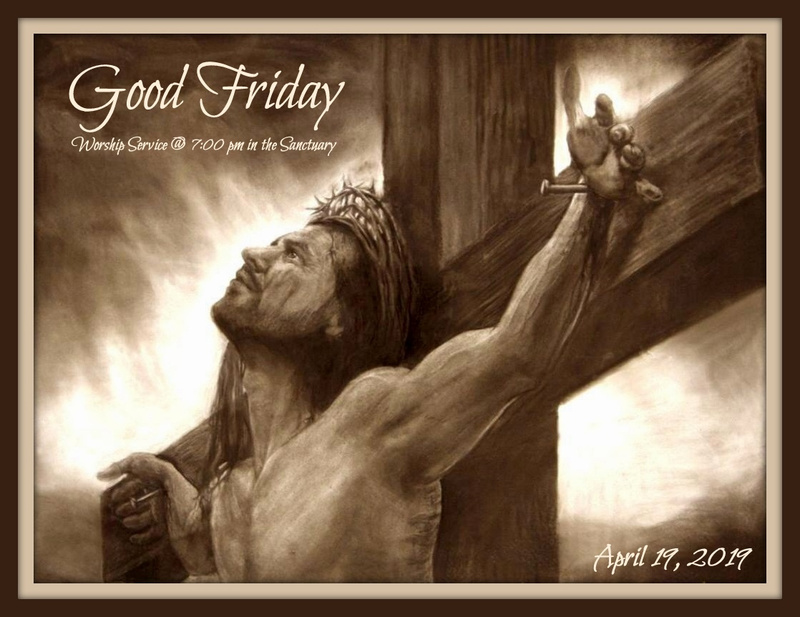 Please join us at the Good Friday Worship Service at 7:00 PM in the Sanctuary April 19, 2019.
sermon for the evening service is taken from John 18:33-19:30 and is titled "Broken Body, Whole Soul". 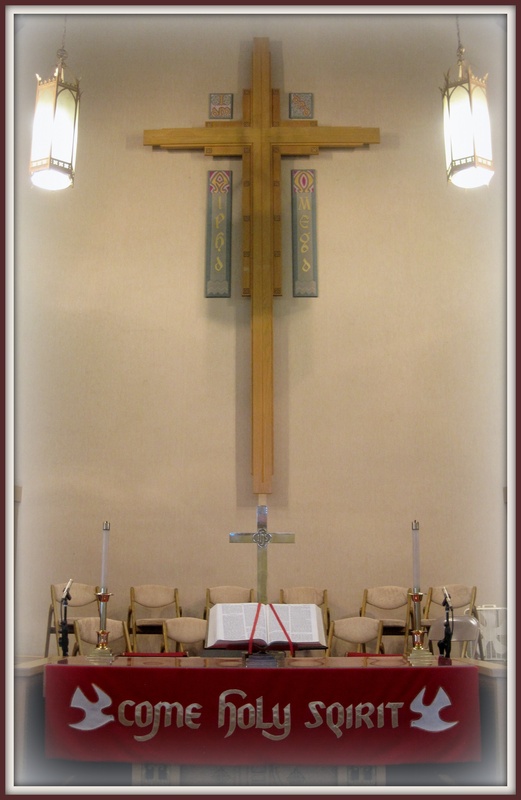 in the Sanctuary April 21, 2019.